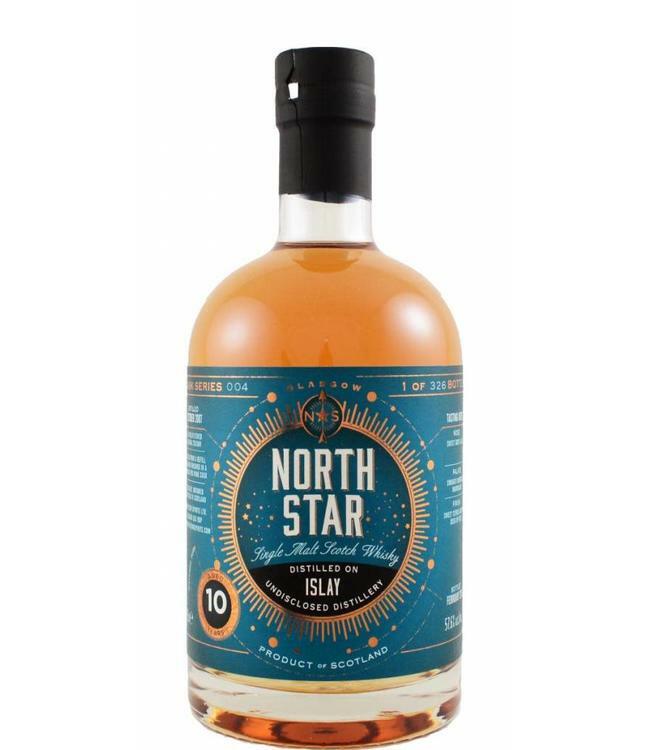 Islay 2007 bottled at 57.6% in 2018 by North Star Spirits. We find: sweet soot and ash, smoked cherries with marmalade. A finish of sweet citrus notes and the reek of peat.